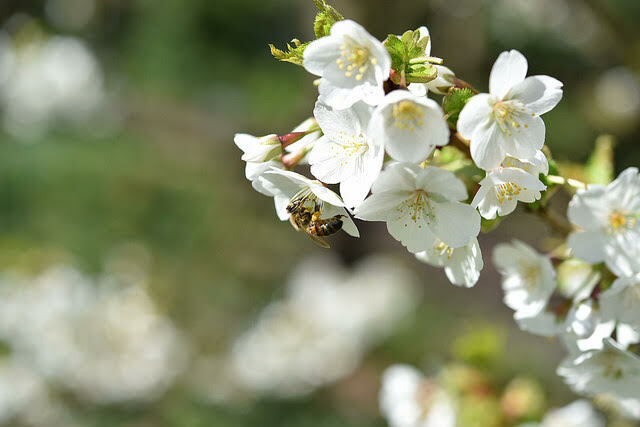 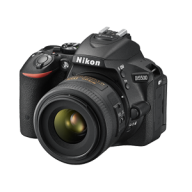 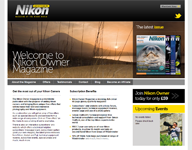 It looks like Spring has finally arrived in London, and with it a whole host of offers on new Nikon DSLR Bodies! 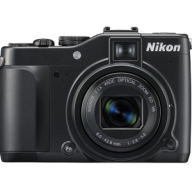 We have excellent stocks of Nikon in both new and second hand, so if you are thinking of taking a camera on your next excursion or want to capture the beauty of your own back garden our staff are on hand to assist you. 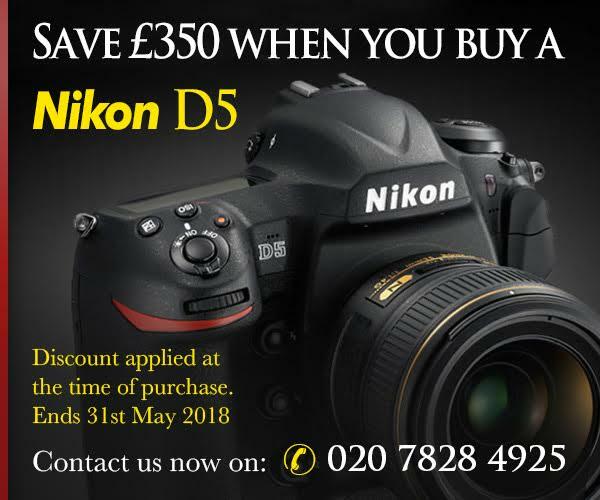 To place an order or for any further enquiries please contact us on 0207 828 4925 or email info@graysofwestminster.co.uk.